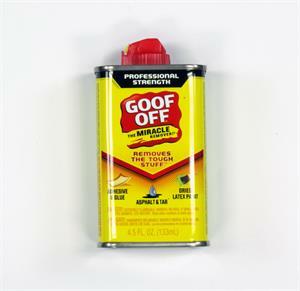 One can of Goof Off. 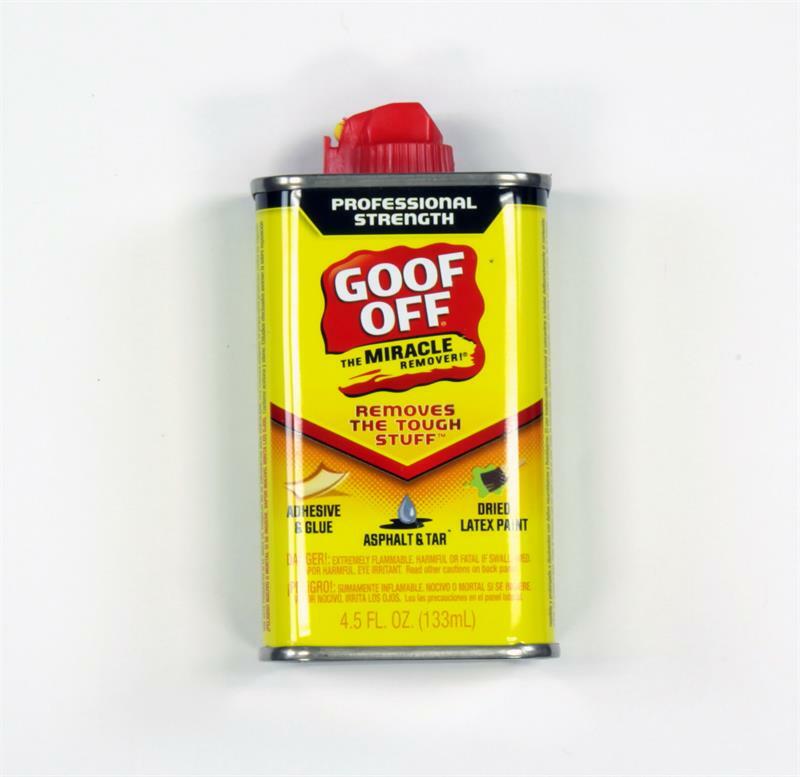 This product is what we recommend for removing the silicone strip the first time or for getting adhesive off the black rubber wheels if your pinch wheels if you get adhesive on them. There are many products out there that will remove this adhesive but this is the only one we guarantee will work and not ruin the rubber on your wheels.